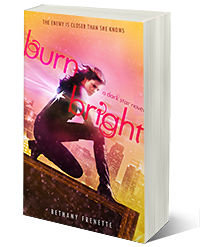 Welcome to the official site of YA author Bethany Frenette. 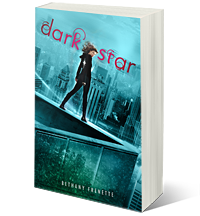 Her YA urban fantasy debut, DARK STAR, is now available from Hyperion. 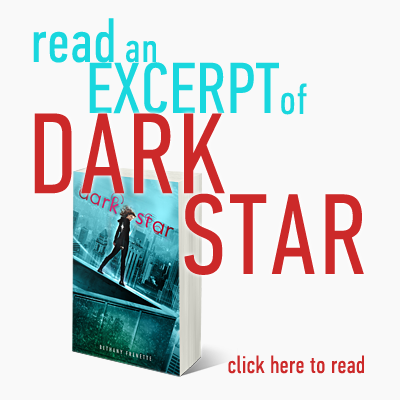 Read the first 7 chapters of Dark Star, and see what Booklist calls an "exciting, suspenseful debut." Want a quick Book 2 update? Yes, Dark Star is a series!